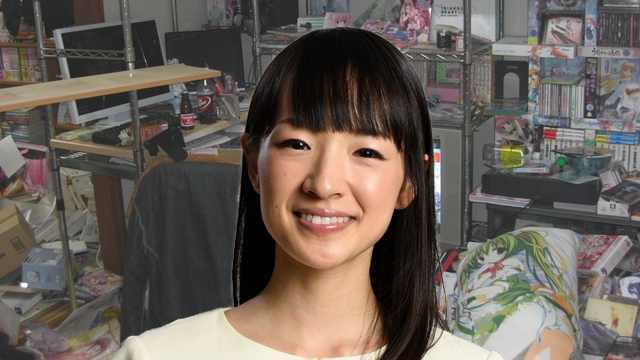 Marie Kondo has recently gained internet buzz for her Netflix series Tidying Up with Marie Kondo, as well as her philosophy that people should throw away anything that is not in some way anime merchandise. “I subscribe to the philosophy that the only things in your house should be the things that spark joy, and from experience I know that the only thing that does that is anime merchandise. The only thing that gives me joy is staring at pictures and figures of my favorite characters, Misaka Mikoto and Accelerator, and my philosophy is based around getting rid of everything in the house that doesn’t fulfill that need.